The "eye in the sky" with more wide vision. Easy to Control-It is controled by the remote control. 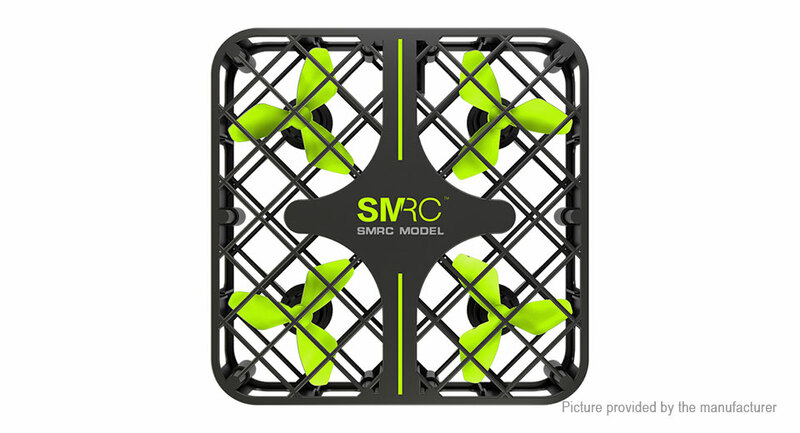 Headless Mode -With 360 degree flip,you can control you drone in headless mode and get picture or video from different vision.